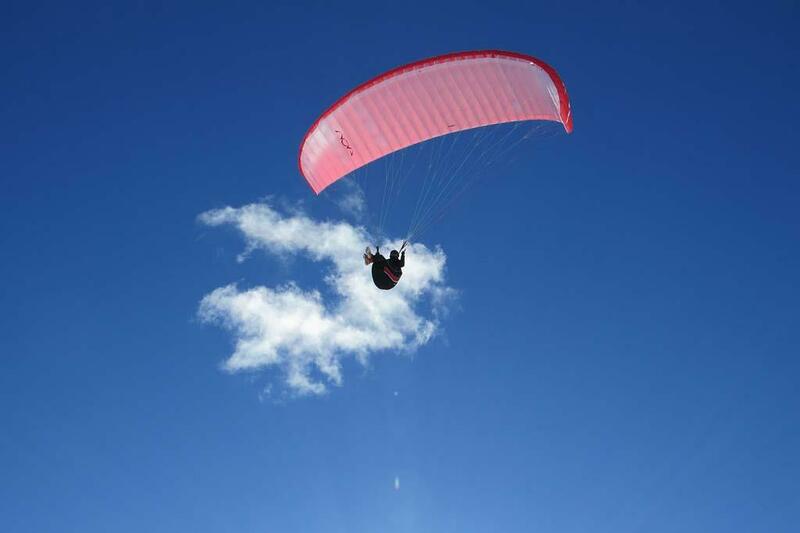 Are you interested in the sky flying and searching for the top paragliding places in India? Few paragliding places in India are considered as the best destinations for this activity. Here is the list of some incredible destinations for fantastic paragliding experience. 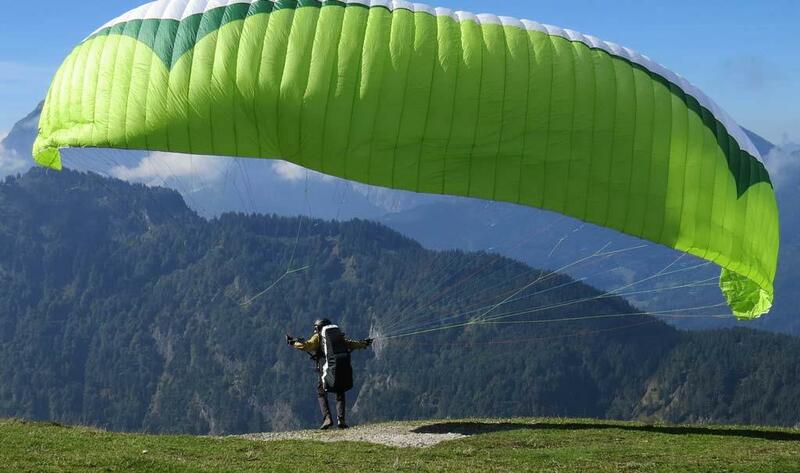 You can select your dream location from these top 7 paragliding places in India. 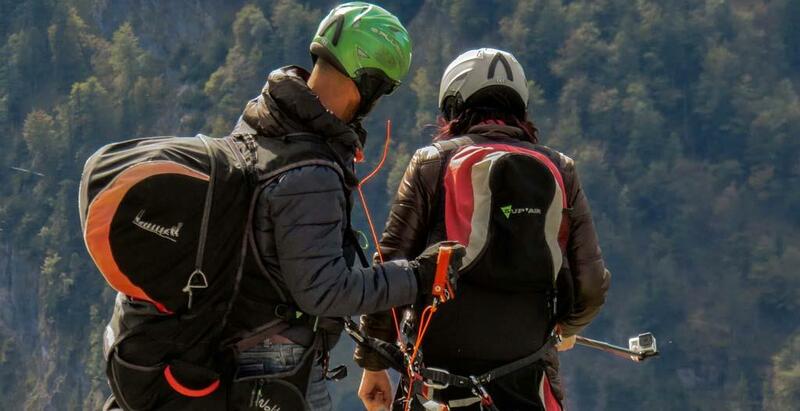 This is another paragliding places in Himachal Pradesh which are famous for its adventurous activities and famous paragliding places in India. 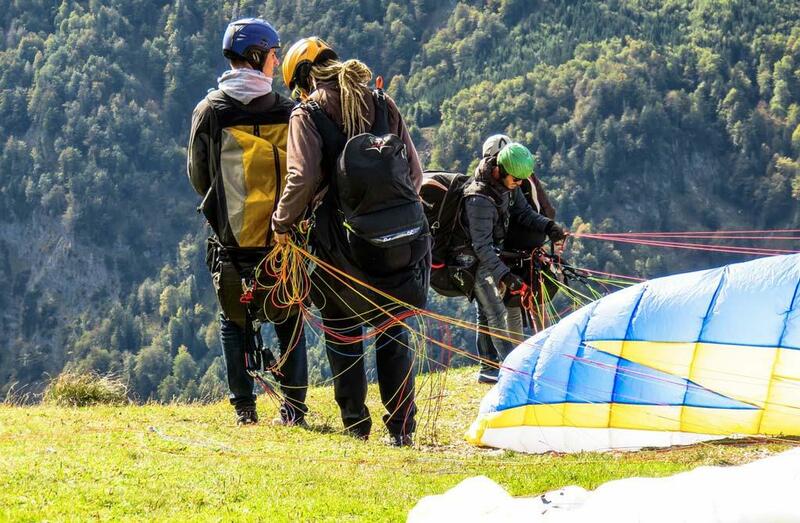 Indrunag is the fantastic destination to enjoy the ecstasy of paragliding. During your paragliding experience, you can enjoy the snow covered peaks of Dhauladar and the surrounding green fields. The chill and refreshing air will make you feel energetic all the time. The destination is located at the distance of 5 kilometres from Dharmashala market. The place from where you start your paragliding activity is a small plateau at the height of 2000 ft above the sea level. Your flight may be short but you can enjoy many appealing views during flight. You can also get a complete view of the wonderful town of Dharmashala. 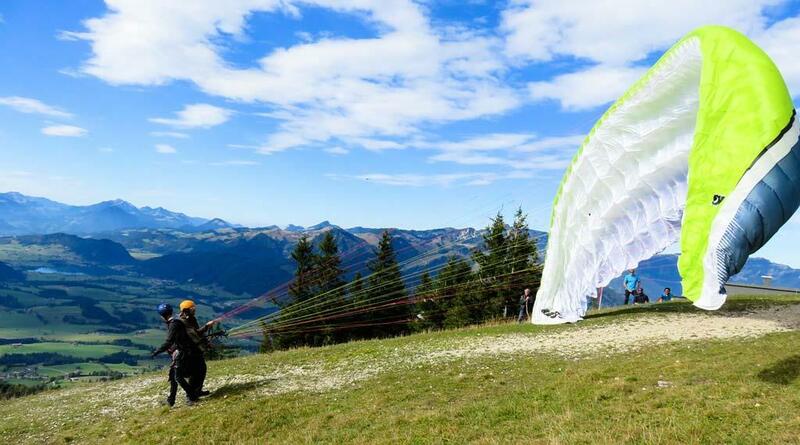 This paragliding site was started from the year 2011 and very soon it became famous among the adventure lovers. The best time to visit this paragliding place is during the months of October to December when the weather is pleasant and refreshing. Sanasar in Jammu is one of the most adventurous places and best paragliding places in India India. The location is situated at the distance of 19km from Patnitop. Sanasar is a tiny hill station with cup-shaped field and surrounded by hills. Sanasar is the famous golf destination too. This is the best location for paragliding and it is promoted by the tourism department of Jammu. They provided the necessary apparatus for this activity. If you want to enjoy the paragliding in Sanasar, the best time is during the months of May and June and in the months of September and October. Weather remains pleasant during this period. The place is surrounded by panoramic view of green fields and the cool and refreshing atmosphere adds to your enthusiasm. You can also visit the famous Naag temple and Shankha pal temple at the location. Along with paragliding, you can also enjoy the activities like trekking, rock climbing and abseiling etc. Kunjapuri is positioned among the Shiwalik ranges and is a famous destination for many courageous activities and best paragliding places in India People visit here to enjoy the amazing view of sunrise and sunset. Paragliding at Kunjapuri can be a memorable experience. Before starting this adventure activity take a view of breathtaking places like Gangotri, Chaukhamba, Banderpunch and Swarga Rohini peaks. Devotees also visit Kunjapuri to visit Kunjapuri Devi Temple. This destination is very good for the inexperienced adventure lovers and it is one of the best paragliding places in India. This is the best option for those who are taking paragliding experience for the first time. Apart from paragliding, you can also enjoy nearby places like Dhanaulti, Chamba, Uttarkashi, Narendra Nagar etc from this destination. The refreshing climate and beauty of nature are the major attractions of this place. During your flight, you can enjoy the view of green fields around you. This destination is one of the top paragliding places in India situated on Kamshet highway near Pavana Dam. This is the place which is preferred by many adventure lovers who wish to take the breathtaking experience of paragliding. The paragliding activity starts from the Pavana Lake. You get a unique experience of gliding through the water of the lake. The adventurous activities, the scenic beauty and the pleasant weather are the main attractions of the place. Along with it, other tourist attractions like Logagarh Fort, Tungi Fort and Tikona Fort attract many tourists at Kamshet. The Bushi Dam near Kamshet is the famous picnic spot. This field in Uttarakhand is located at the height of 3354 meters above sea level. From this place, you can take a wonderful view of Himalayan Mountains. If you wish to fly while enjoying the eye-catching view of the Himalayan ranges then this is the perfect location for you. Training courses are available for the beginners at Bedni Bugyal. Another adventure sport like trekking is also available in Bedni Bugyal. Tourists love to visit the Bedni Kund or popularly known as Vaitarni Lake. This lake is famous for its Brahma Kamal, which is a rare flower and declared as a state flower of Uttarakhand. So these are few famous paragliding places in India. 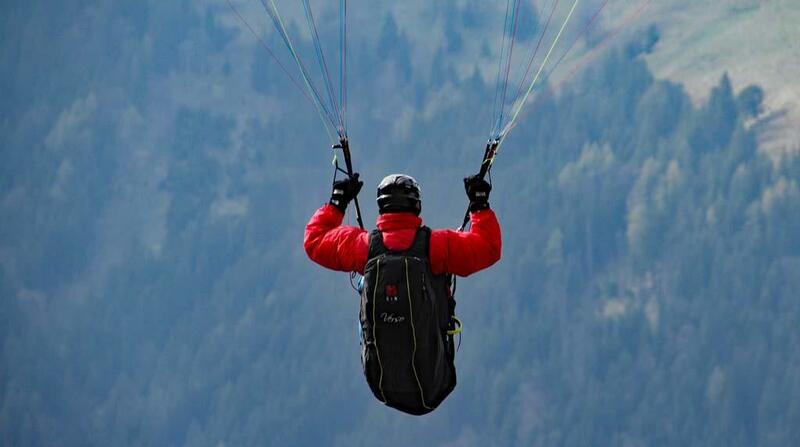 You can select a suitable location and take a wonderful experience of paragliding. The activity is not much difficult but you need to follow the guidelines of the trainer. Few basic techniques like turning, landing and launching are necessary to learn. So prepare yourself and be ready to take a high flight in the sky. 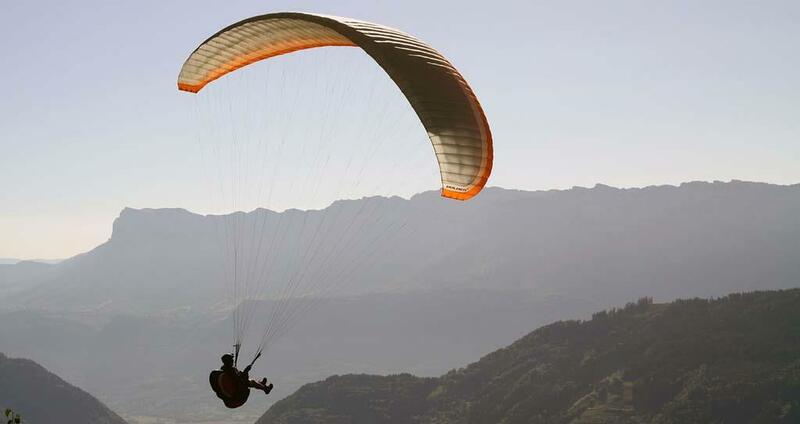 Paragliding in Bir-Billing, Himachal Pradesh is a lifetime experience. You can fly 15-20 minutes and it will be an awesome experience.